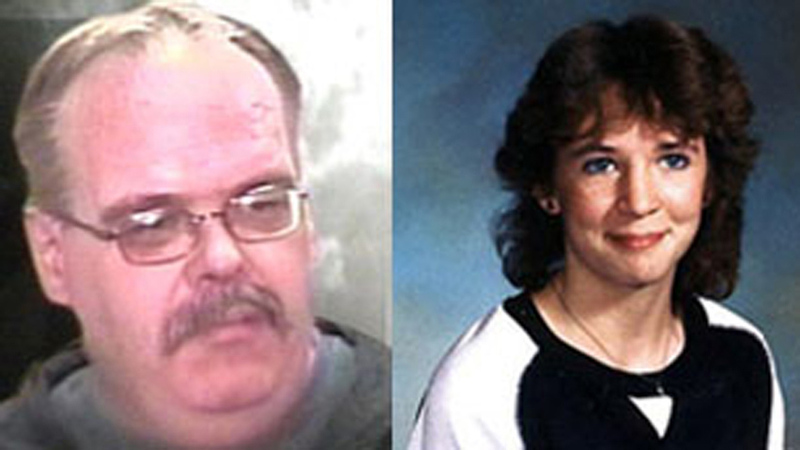 Raw audio of Cliff and Wilma Derksen reacting to a second-degree murder verdict in connection the death of their daughter, Candace, in 1984. Recorded Friday, Feb. 18, 2011. For those on mobile devices, you can find it here.